This guide describes walks near the Chamonix-Mont Blanc area that will appeal to both the seasoned hiker and the weekend dawdler. The walks are confined to the departements of Savoie and Haute Savoie, taking in appealing side valleys, high mountain pastures, remote villages and lesser-known peaks. Terry Marsh offers a variety of walks near to the popular Chamonix-Mont Blanc area that will appeal to both the seasoned hiker and the weekend dawdler. 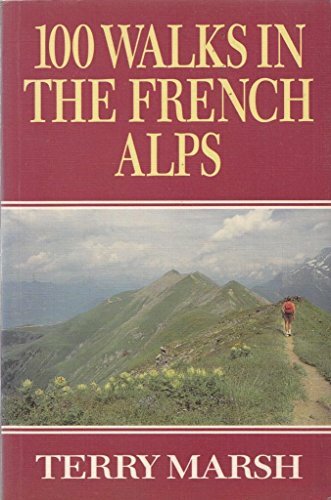 He keeps all the walks within a manageable compass by confining them to the departements of Savoie and Haute Savoie, taking in appealing side valleys, high mountain pastures, remote villages and many lesser-known peaks. He gives clear, reliable and practical directions, and the walks are illustrated by his own black and white photography.